Dr Johanna Herrod qualified with Distinction in Medicine at Cambridge University in 1990. She has a strong academic background with a PhD in Chemistry from Cambridge and is actively involved in clinical research. 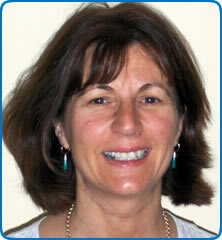 Dr Johanna Herrod completed Psychiatry training in Cambridge specialising in Liaison and Neuropsychiatry. She has been a Consultant since 2000 and works in the NHS as Consultant in Neuropsychiatry at Frenchay Brain Injury Rehabilitation Centre, Bristol.